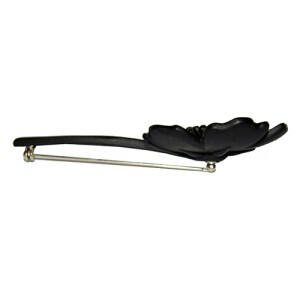 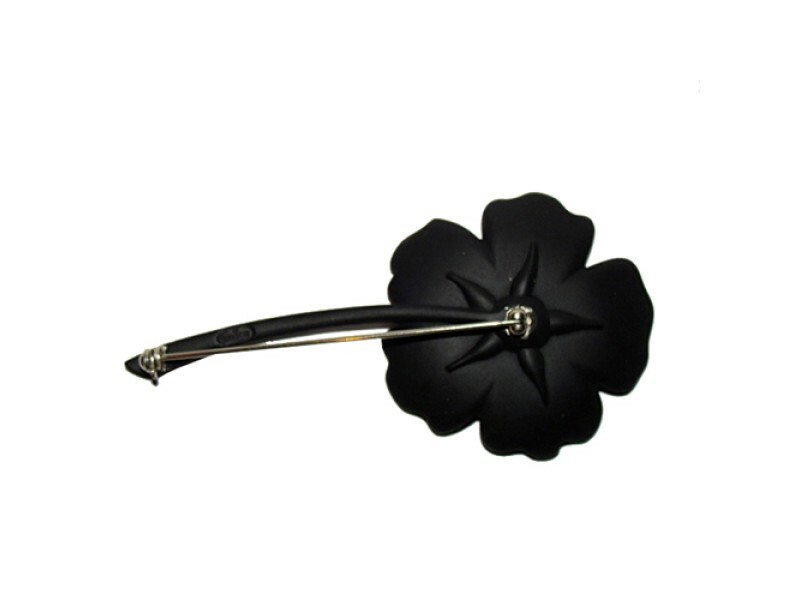 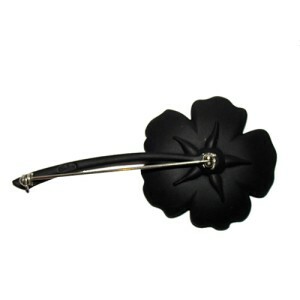 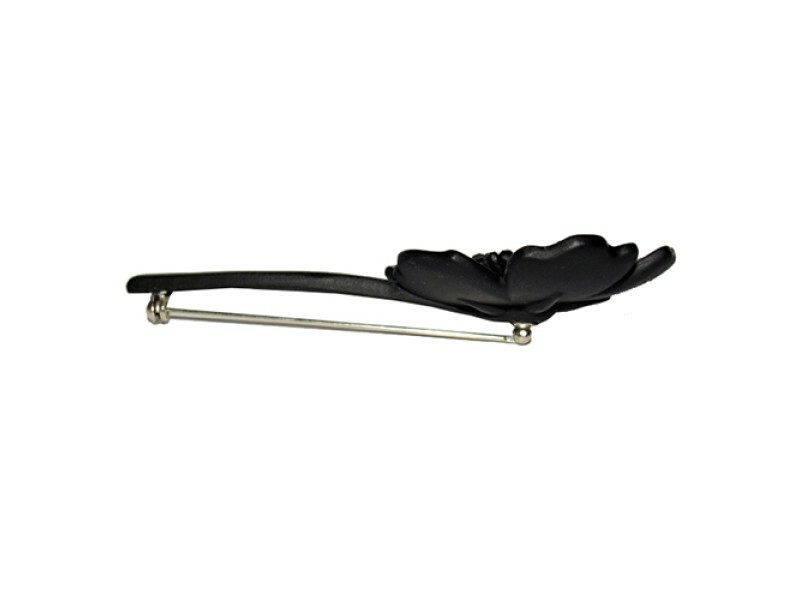 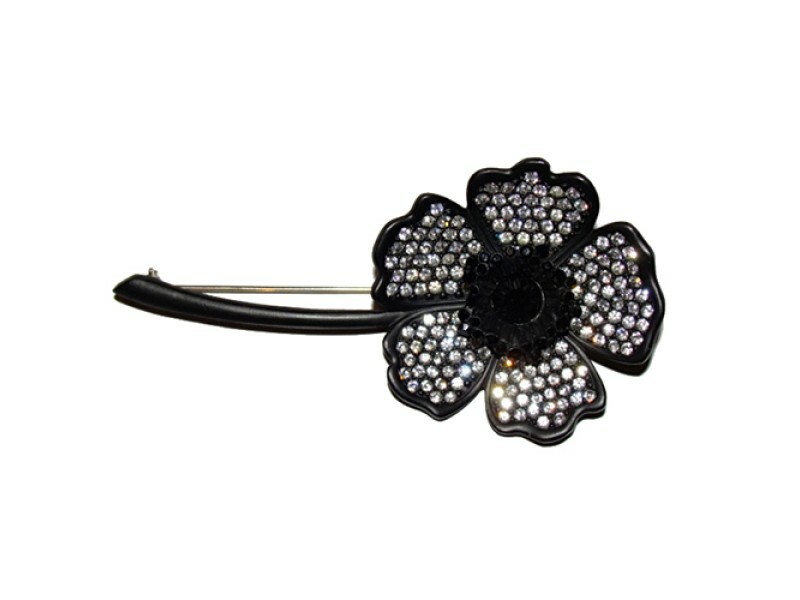 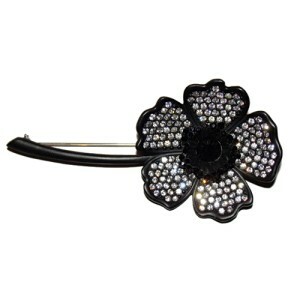 Great pin with petals pave in white rhinestones and a large black rhinestone in the center. 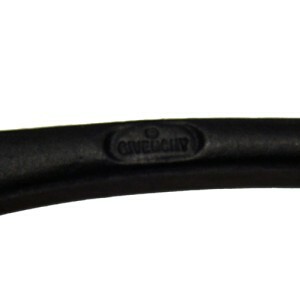 Measures just under 3 3/4" by 1 3/4" wide. 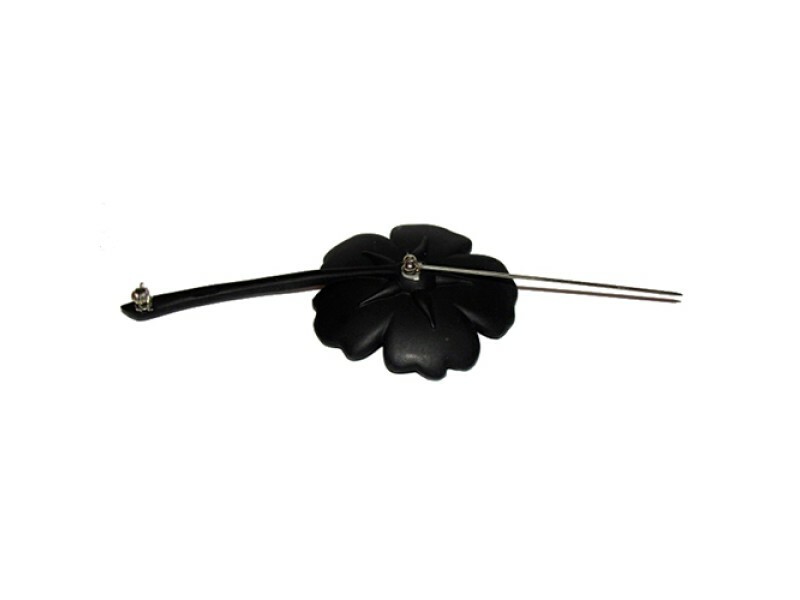 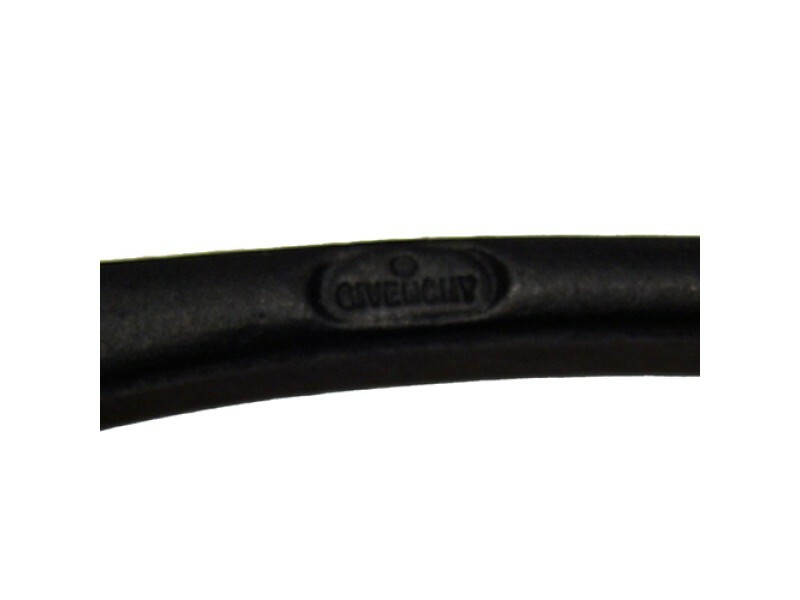 Great worn on your favorite jacket or blazer and even as an enhancer on your favorite pearls!